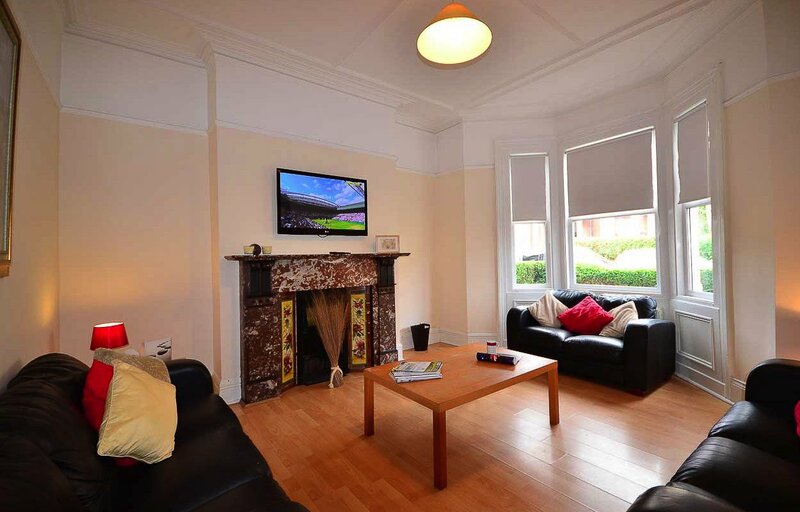 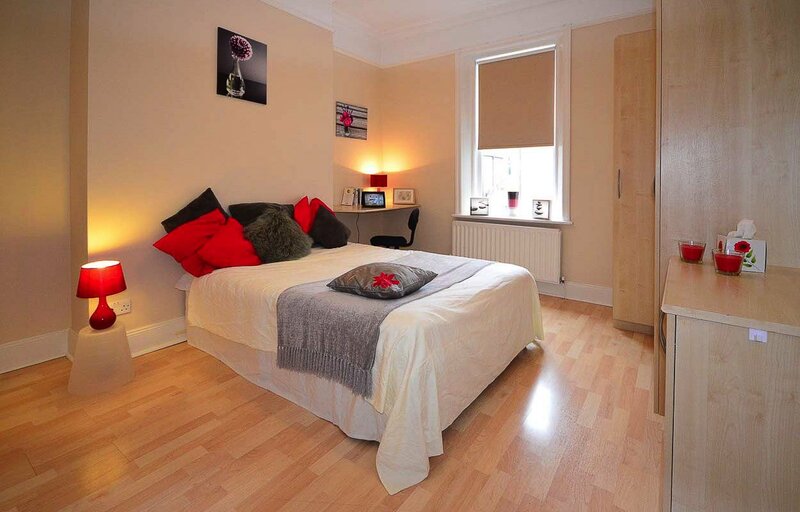 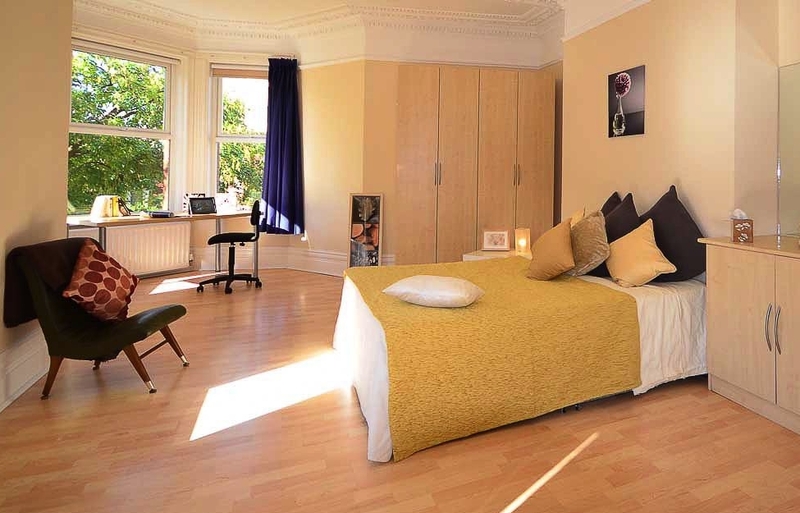 Spacious Jesmond student accommodation with 8 bedrooms to rent from 01 July for 12 months and free weekly cleaner. 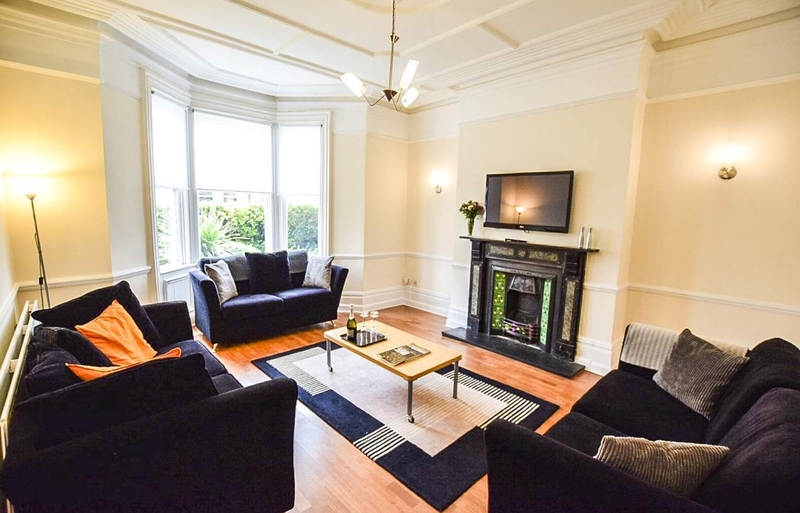 This Jesmond student house is in a perfect central Jesmond area for students to get to Newcastle and Northumbria Universities and Osborne Road for the bars and restaurants in Jesmond. 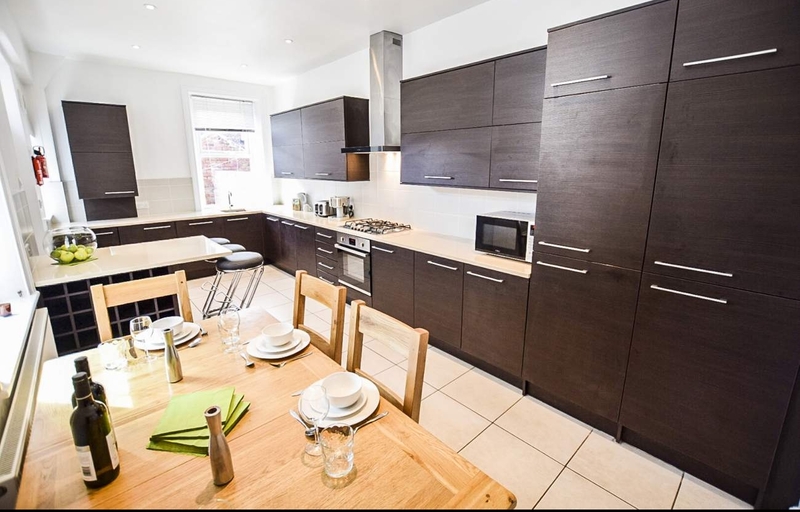 Below are houses the same size as the one you are currently viewing. 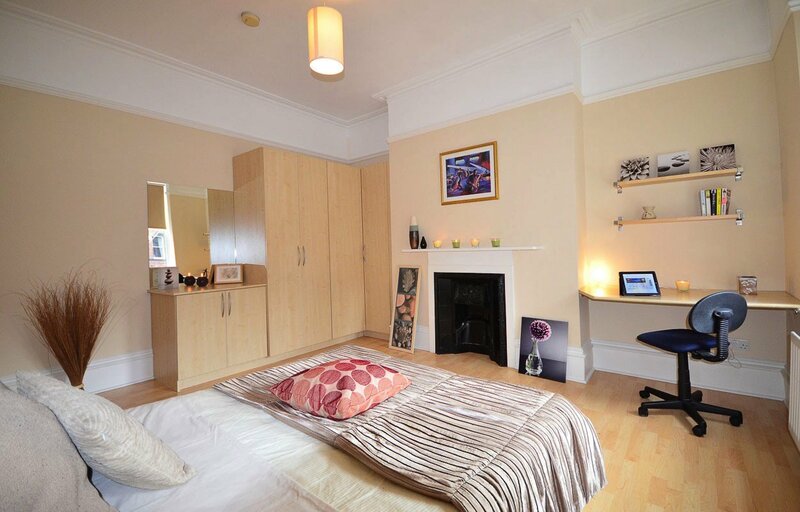 Click to share this house with your friends.